Those who believe in the power of music in the lives of children lost a vital voice this week with the death of Maestro José Antonio Abreu. We mark the passing of this visionary, who inspired not only our commitment to his El Sistema model of music education, but to our broader investment in exceptional creative youth development programs serving kids across the Commonwealth. It may seem odd that the work Maestro Abreu began more than four decades ago in some of the poorest neighborhoods of Caracas, Venezuela, has taken hold so firmly here in Massachusetts, a global education leader. The sad reality, though, is that too many of our own children in poor communities and neighborhoods are denied the joy and inspiration that comes from learning music in the company of excellent teachers and artists. That is why Mass Cultural Council became of the first public funder of El Sistema-inspired work in the United States. It’s why one of us traveled twice to Venezuela to study this education model in real time, and why the other—a student, friend, and mentee of the Maestro Abreu—relocated from Venezuela to nurture the seeds of El Sistema work here in Massachusetts. 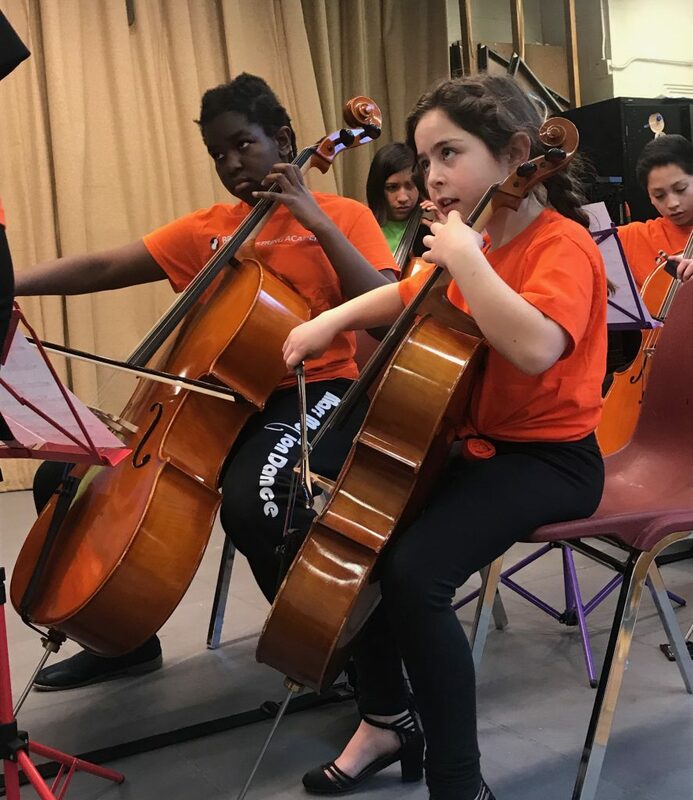 We now invest in 18 SerHacer music programs that engage young people in music, and another 60 creative youth development programs that do the same work through other disciplines. In 2014 the Boston Globe wrote that “SerHacer is a model not only for music education, or even arts education, but of an approach to weave underserved kids more tightly into the social fabric and have a lasting impact on everything from educational achievement to future career paths.” And last year, we received further affirmation with the first US grant from a Foundation begun by another Abreu protégé, Gustavo Dudamel, conductor of the LA Philharmonic Orchestra. That clarion call for art to serve our highest aspirations as a culture rings as true today in Boston, Holyoke, and Lawrence, as it did in Caracas in 1975. Maestro Abreu has transformed the lives of millions of young people around the world through the power of music. We extend our condolences to his family, friends, and the countless artists he has inspired, and take comfort knowing that his legacy lives on in Massachusetts and around the world.